Maria Smith was runner up for the Girls 18's at the Grand Forks Tennis Classic, June 22 - 24th. 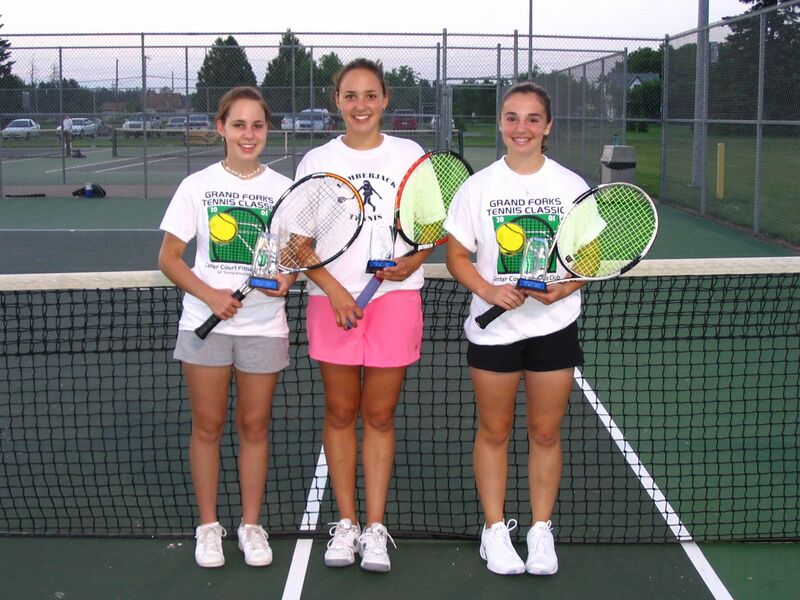 Rachel Smith was Consolation Champ for the Girls 18's and Jamie Hoffman was Consolation Champ for the Girls 14's. Congratulations Maria, Rachel and Jamie on	a great tournament!! !